Take some almonds, soak them in milk for whole night and grind them into fine paste next. Apply this paste of your neck and face. Do this practice for one month on regular basis. Apply the paste for whole night and wash in the morning with cold water. Drink plenty of water and one glass of milk early in the morning. Eat healthy diet and live happy. 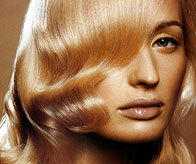 Apply mixture of lemon juice and pure honey on the face. Leave it on your face for 20 minutes and wash off. 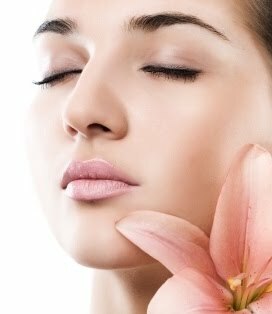 Rinse your face with cold water with few drops of rose water in it. 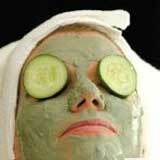 For dry skin take cucumber paste and mix it with honey and apply the paste on your face. Take some gram flour, milk, lime juice. Make mixture of all these ingredients and apply on your face and neck and leave for 15 minutes. For significant results, repeat this practice for one month daily and then once a week. Drink plenty of water in summer season and eat healthy diet. Make a paste of Multani Mitti and rose water. Apply this paste on your face and other parts of your skin you want to take care of. 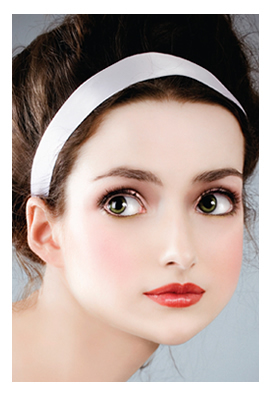 It is best to apply this paste near eyes to get rid of dark circles. 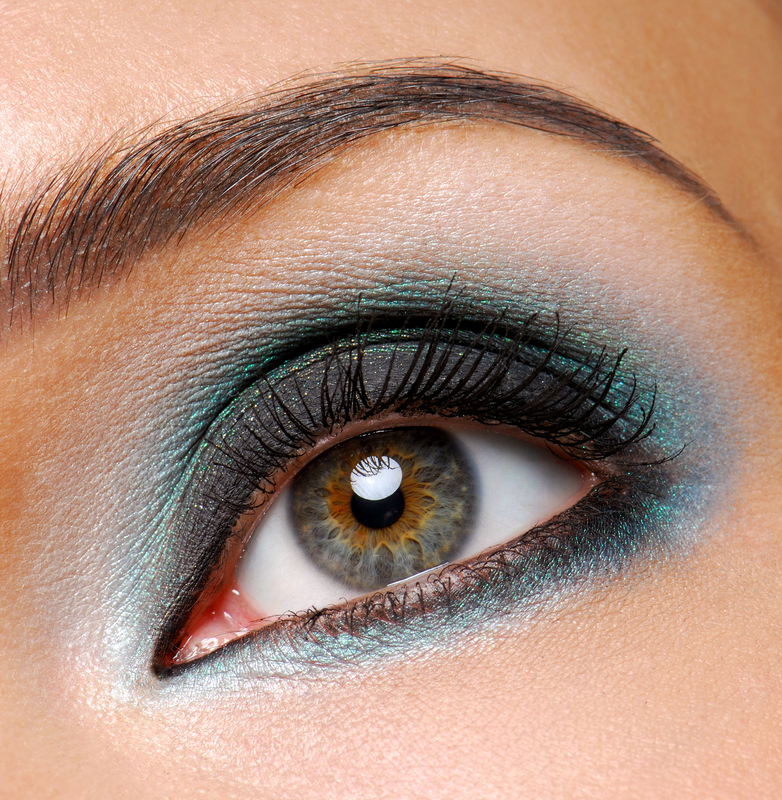 Take a grated raw potato and wrap it under your eyes for 15 minutes. 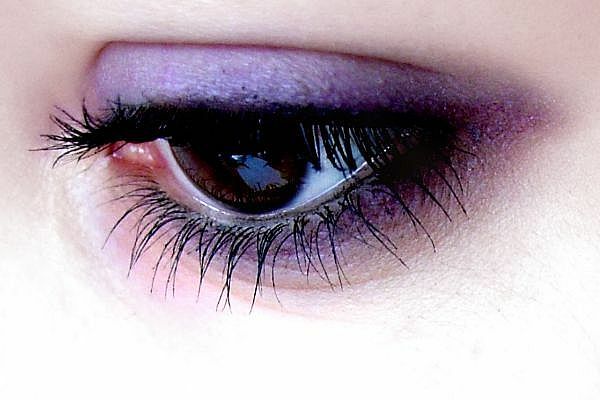 Apply eye creams after this treatment to remove dark circles under eyes. Make a paste of honey, orange juice, multani mitti and rose water. Apply this paste on skin for 10 – 15 minutes. This method is best to preserve dry skin in summer season. 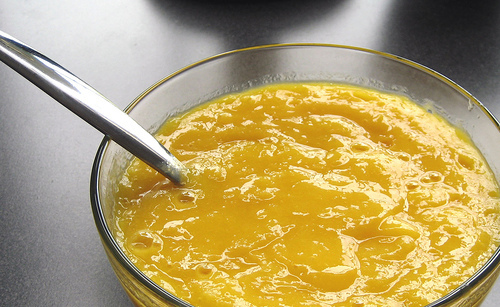 Make a paste of papaya pulp and lemon juice. Apply this paste on your skin for 15 – 20 minutes and rinse it off. This method is best for oily skin type. Mud mask is best for glowing skin in summer season. Make a paste of Multani Mitti, honet, mashed papaya and rose water. Apply this paste on your skin. Wash it off when it starts to get dry. Apply paste of banana and milk on your face for 15 – 20 minutes and rinse it with cold water. It is best for glowing skin. Give steam to your skin with help of towel to open and clean your pores. 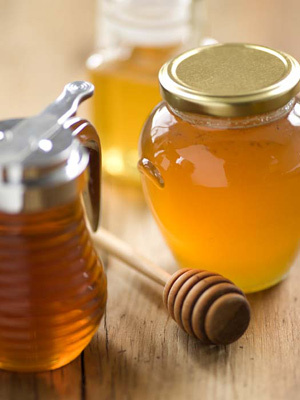 Apply plain honey for smooth and glowing skin. Take turmeric powder (Haldi) and orange juice. Mix them together to make a paste. Use it as scrub on your face and neck and wash it with cold water. Cucumber is best to give cool effects to your skin. It acts as a cleaner and controls skin oil. Cleanse your skin before going to bed in routine. All these tips are suggested by skin professionals and are best to keep your skin glowing even in summer season. These tips prevent our skin from damages in harsh summer season. Pay a little bit attention to your skin and look beautiful. 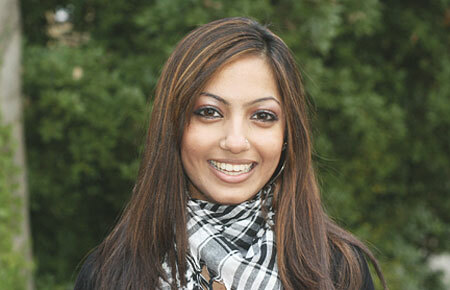 Commercial facial creams are well known for their restorative qualities like for treatment of wrinkles and pimples. There are lots of companies selling creams and charge hundreds dollars for their cost. 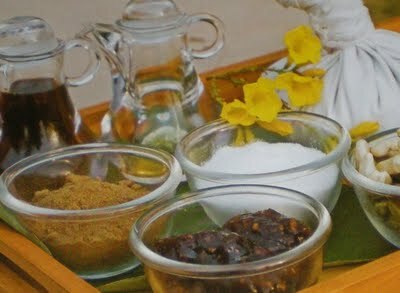 Fortunately there are plenty of natural ingredients which are easily available in our houses and with different combinations of these ingredients we can make an effective home made cream without any side effect and extra cost. With the help of different recipes you can make your own skin cream with a surety that you are using a high-quality product which has pure combination of ingredients. 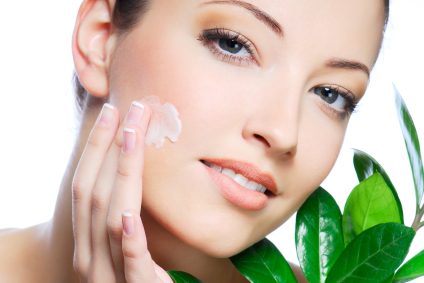 Here are some simple recipes for skin care cream. Put all these things in a blender and blend the ingredients on low speed until it lightly vanquish. The time for blending can vary according to your blender. After blending apply this cream on your skin with out rubbing. You can also apply this cream on your whole body. Leave this cream for 15 to 20 minutes and then rinse it off with light warm water. 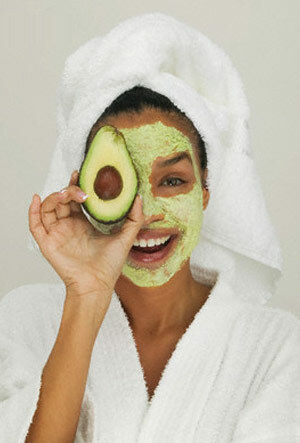 Put 1/4th of avocado in a small bowl and then add five drops of almond oil into the bowl. Crush avocado with back of spoon and mix it with almond oil. Apply this paste on your face where you have wrinkles and leave it on for five minutes. Wash away the avocado cream after five minutes with clean light warm water. In first step you will peel and cut up one small white potato and put it in food processor. Then add 2 tablespoon unsweetened applesauce in food processor and mix them until they convert in form of pastey cream. Apply this cream on skin under your eyes and cover entire face with a wet warm wash cloth. Leave this cream for 10 minutes and then rinse it with light warm water.